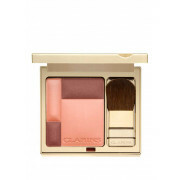 Add a pop of colour and luminosity to your cheeks! 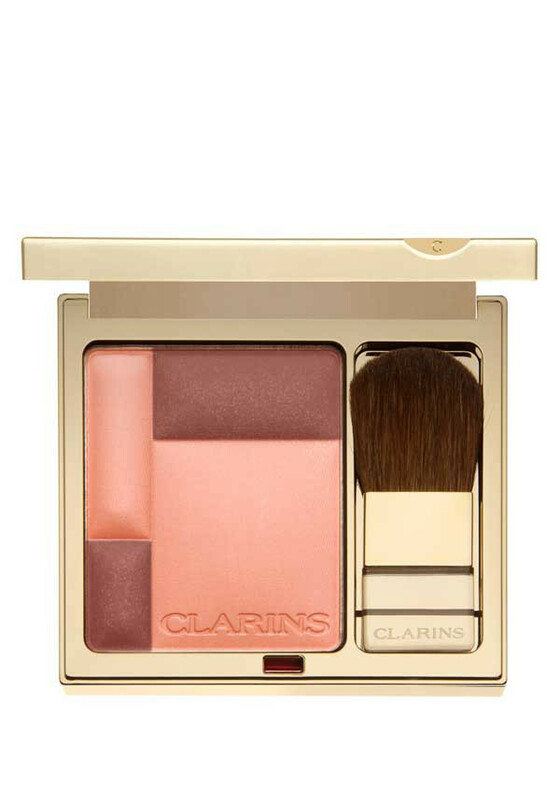 A lightweight, silky blusher from Clarins. It adds a healthy glow, and leaves your skin silky smooth to the touch. A summery coral shade, great on medium skin tones.